CAPE CANAVERAL, Fla., — Colorado-based Lockheed Martin has the fourth of the six planned Advanced Extremely High Frequency (AEHF-4) satellites safely cocooned and ready for flight. With the flight of AEHF-4 a week away, the spacecraft has been encapsulated into the payload fairing that is designed to shield it through Florida’s turbulent atmosphere. This critical milestone took place back on September 26. The launch of the Atlas V 551 rocket (AV-073) is currently slated to leave the launch pad located at Cape Canaveral Air Force Station’s Space Launch Complex 41 (SLC-41) in Florida on October 17. The Atlas V rocket tasked with ferrying the satellite to its is produced by another Colorado-based firm – United Launch Alliance. The AEHF-4 satellite was constructed by Lockheed Martin at the company’s facility’s located in Sunnyvale, California. The spacecraft is based off the A2100M bus and was delivered to the Cape in preparation for its flight on July 27, 2018. Capacity is not the only aspect of the AEHF on orbit segment of the system that the company has touted. The AEHF satellites are described as being “jam-proof” and are considered to be safe from interference. Moreover, these satellites are scheduled to provide their services across the world. The AEHF system is being fielded so as to provide, as Lockheed Martin describes: improved global, survivable, highly secure, protected communications for strategic command and tactical warfighters operating on ground, sea and air platforms. AEHF should produce several communications services that include video and maps of the combat zone. This should give commanders the ability to get a more accurate fix on targets. 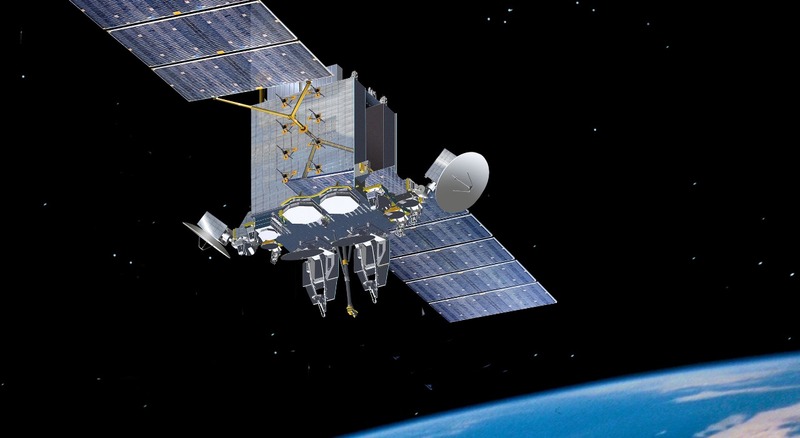 According to Lockheed Martin, the AEHF satellites should provide an increase of data rates five times the current rate. The AEHF fleet is produced and operated by a group of organizations that include Lockheed Martin, Northrop Grumman ans well as U.S. the Air Force Space Command. AEHF won’t just be used by the U.S. military, with the British, Canadian and Royal Netherlands Armed Forces all signed on to utilize system.